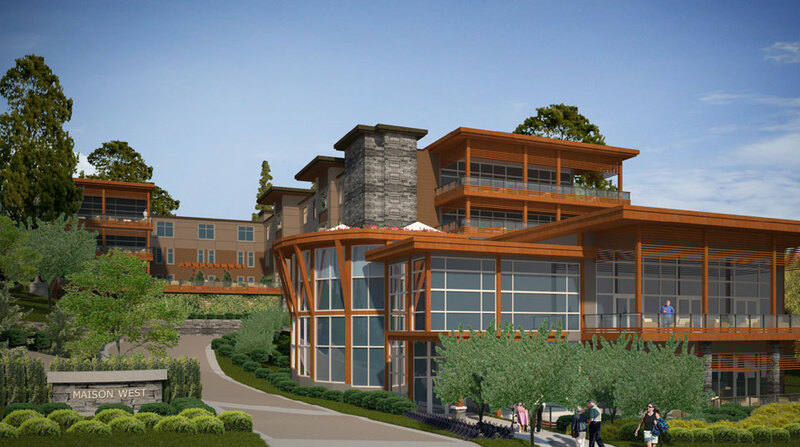 Beginning in mid-2016, Maison Senior Living West Vancouver will provide assisted living and memory care to seniors. Located at the northwest corner of Taylor Way and Keith Road, this seniors’ care community is located very close to many amenities, including Park Royal regional mall. Maison Senior Living West Vancouver will provide care for up to 90 seniors in a luxurious, carefully planned residence that will be a jewel of the neighbourhood.